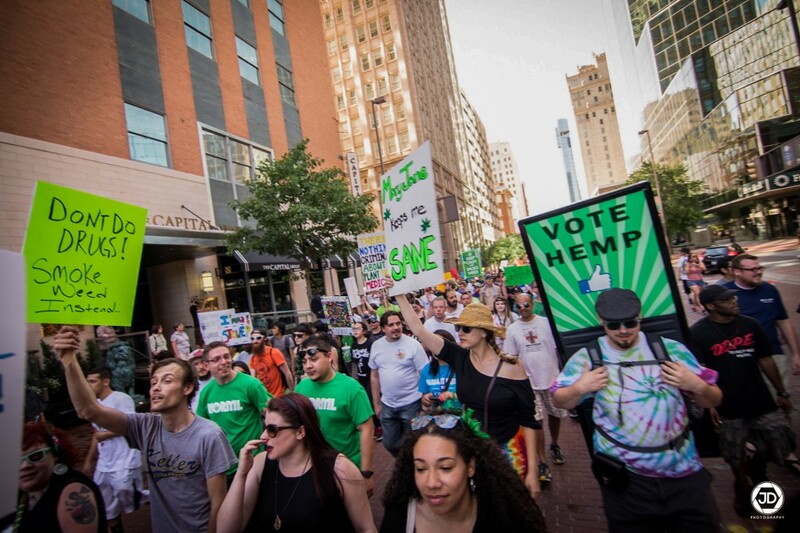 Do you support medical marijuana, industrial hemp or the recreational use of marijuana by responsible adults? Are you tired of seeing your tax dollars wasted on the failed strategy of prohibition that jails more of our citizens than any other country in the world? 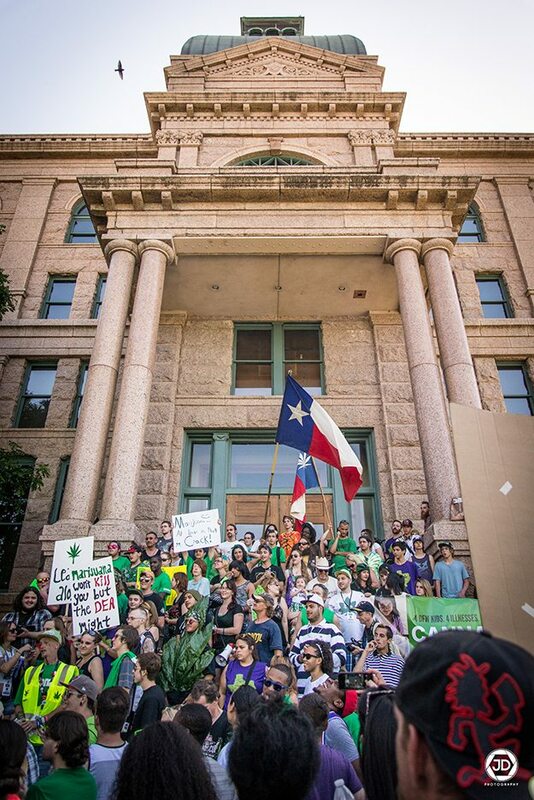 As the laws surrounding marijuana continue to change around the country, Texas continues to prosecute and jail thousands of its citizens every year simply for the possession of marijuana, something that is no longer a crime in over half of the rest of the country. Do we continue to “hope” for a “change” on a Federal level or are we willing to take to the streets in support of progress, compassion and sensible reform? 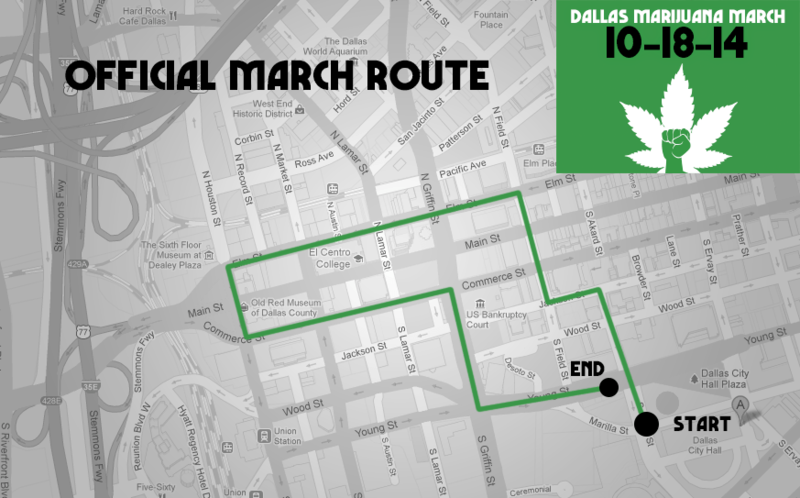 On Saturday October 18th, DFW NORML presents the 2014 Dallas Marijuana March. 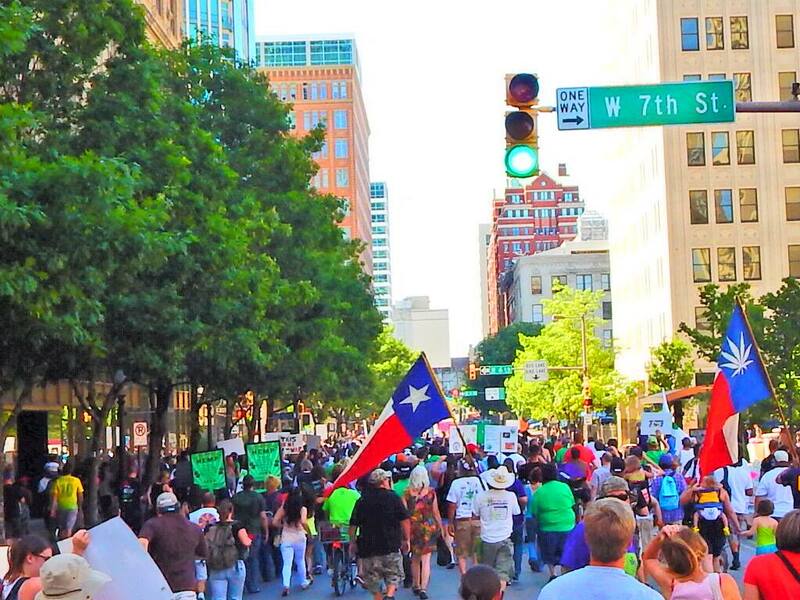 Featuring speakers, live music, vendor booths and a march against cannabis prohibition, this is the much anticipated followup to the Fort Worth Marijuana March we held back in May where over 2,000 Texans marched through the streets for marijuana with ZERO arrests made. 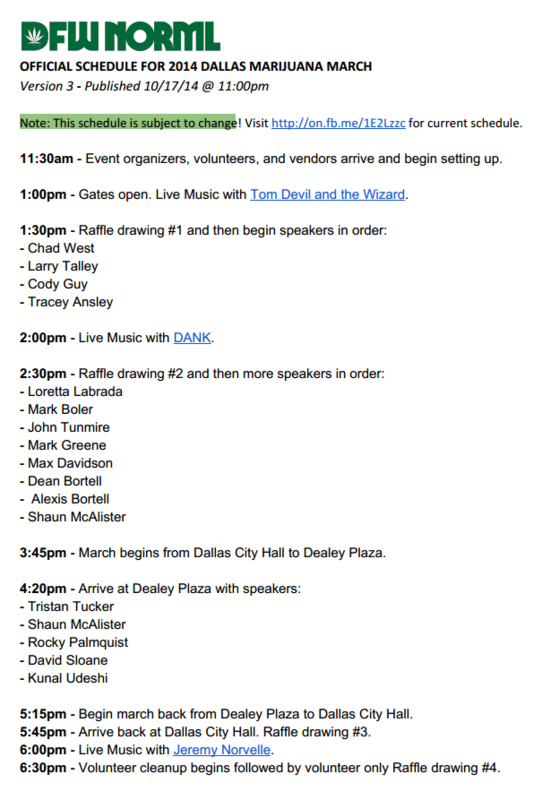 The location Dallas City Hall (1500 Marilla St, Dallas, Texas 75201). 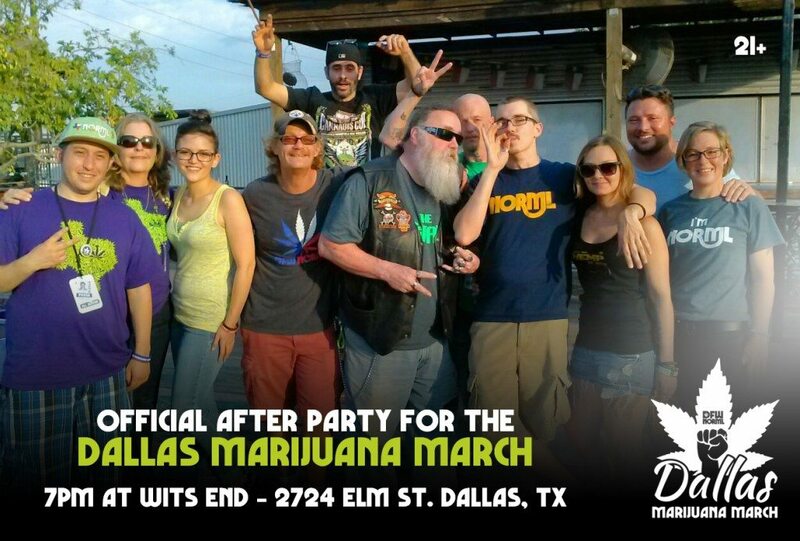 This is a free to attend, family friendly event so invite everyone you know and together we’ll continue ending cannabis prohibition one Texan at a time. 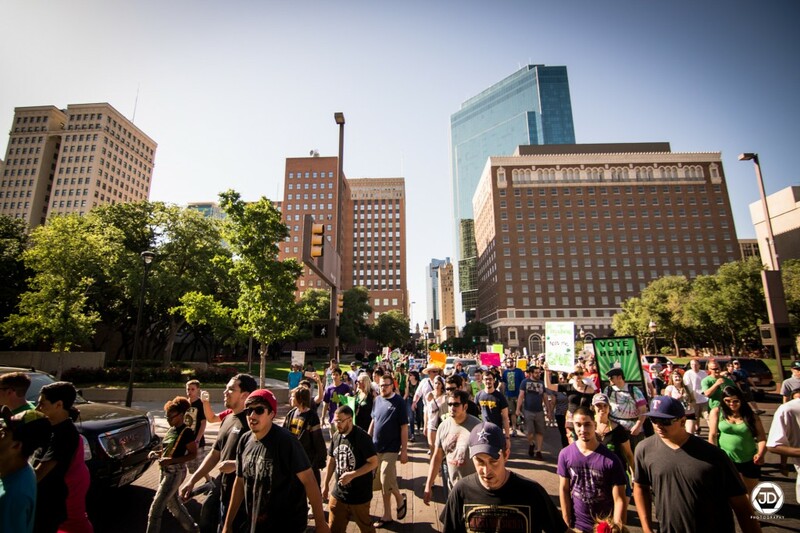 – Loretta Labrada, Director of Finance for DFW NORML and former soccer mom turned marijuana activist. 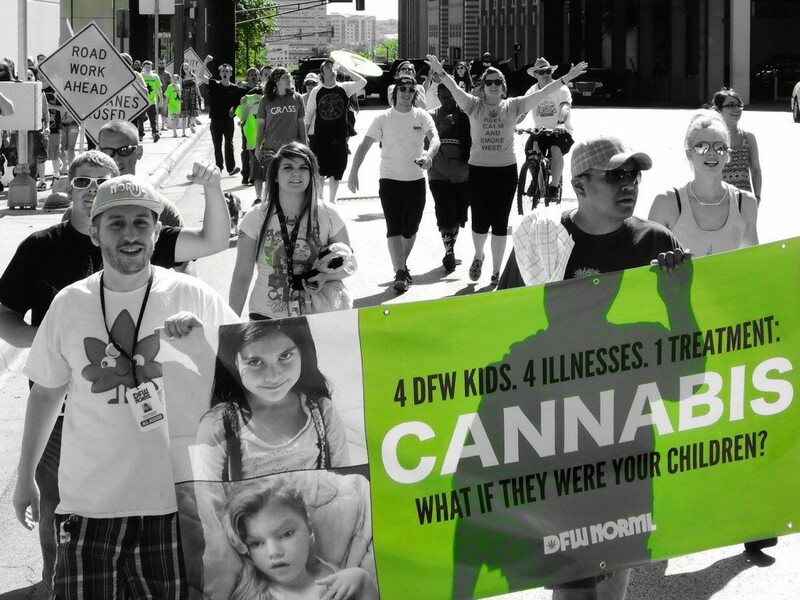 – Shaun McAlister, Executive Director of DFW NORML, father and freelance creative business owner of iamshaun.com. – Rocky Palmquist, 11th generation Texas farmer and Libertarian Candidate for Tx Agriculture Commissioner. 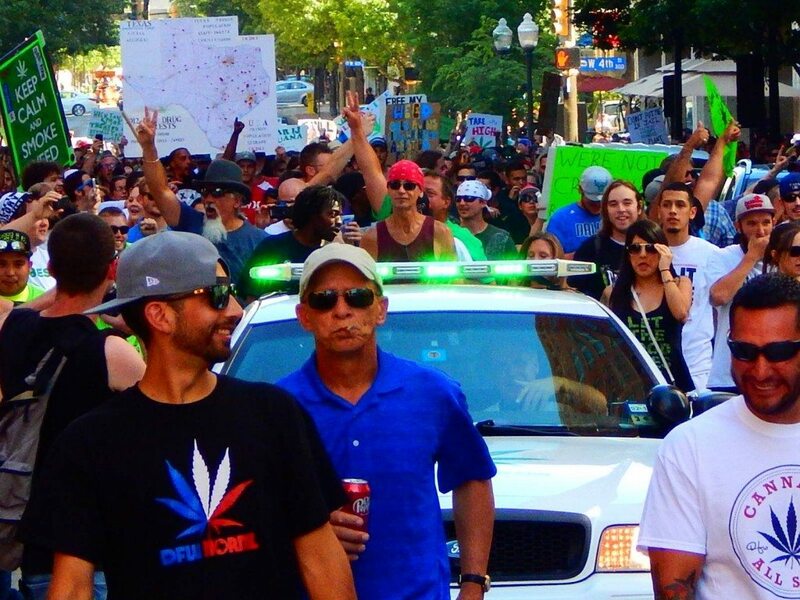 – Larry Talley, disabled and retired veteran, DFW NORML board member, speaker for Law Enforcement Against Prohibition and the Drug Police Forum of Texas and cannabis patient out of time. – Dean Bortell, a disabled veteran and a software engineer by trade, became a cannabis activist in 2013 after his oldest daughter Alexis was diagnosed with epilepsy. 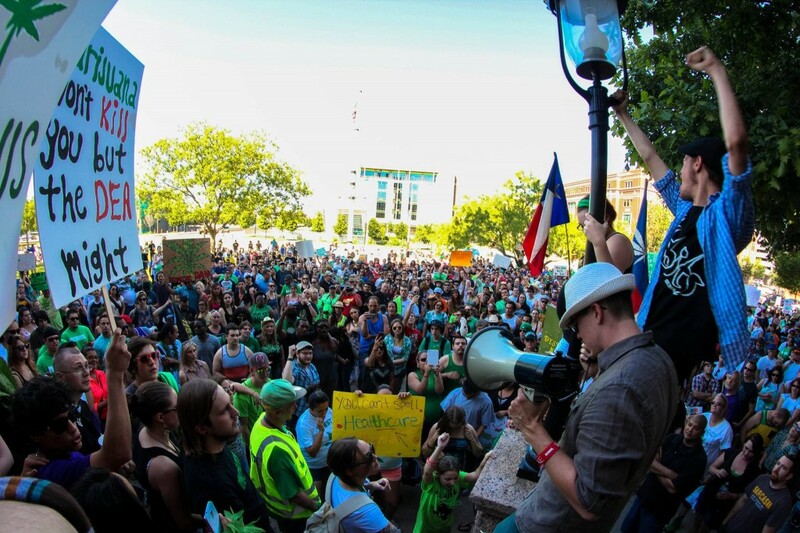 After witnessing the horror of pharmaceutical failure and withdrawals, he has dedicated his life to changing medical and recreational cannabis laws here in Texas. – Alexis Bortell is the 9 year old daughter of Dean Bortell who was diagnosed with epilepsy in 2013. Several pharmaceuticals have failed her and since 2013 she has been hospitalized 3 times due to her condition. She now dedicates all her free time to ‘educating’ adults on the need for medical cannabis here in Texas not just for her but for the tens of thousands of Texans that can’t do it for themselves. – John Tunmire, a real estate broker, is running for Texas State Senate District 10. To serve and represent the people and restore their rights that have been taken away by a government that no longer represents the people. – Mark Boler, an engineer by trade, is running for United States House of Representative to restore the individual rights slowly taken from us over the past hundred years by an overbearing band of lawyers run amok in Washington. Running for US House in Texas’ 26th District. – Chad West has dedicated his career to protecting the rights of individuals who are facing difficult legal circumstances, his focuses of practice are in business litigation, personal injury, and criminal defense. 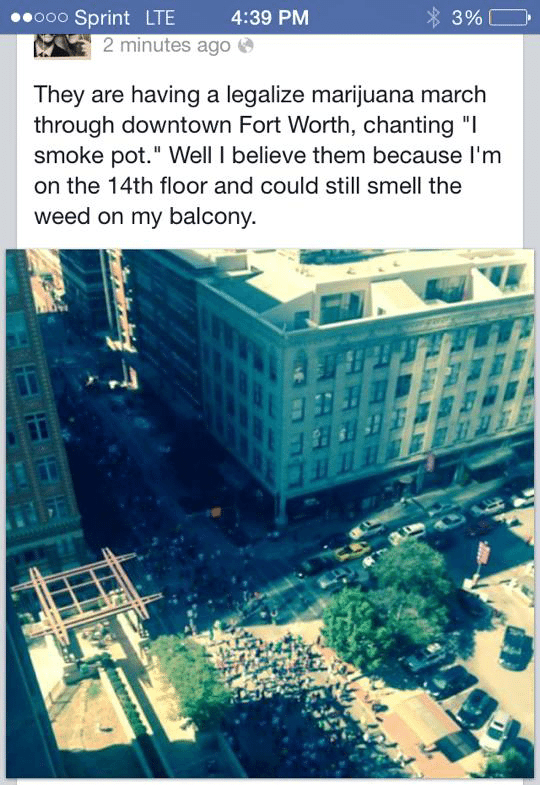 – Tracy Ansley, DFW NORML Patient Outreach Coordinator. Tracy has over 25 years experience in direct patient care and is presently working toward her Bachelor of Science Nursing degree. She became a Medical Cannabis Advocate after witnessing several patients and two family members die due to the side effects of prescription medications. Vendor booths are available for $150 but spaces are limited. 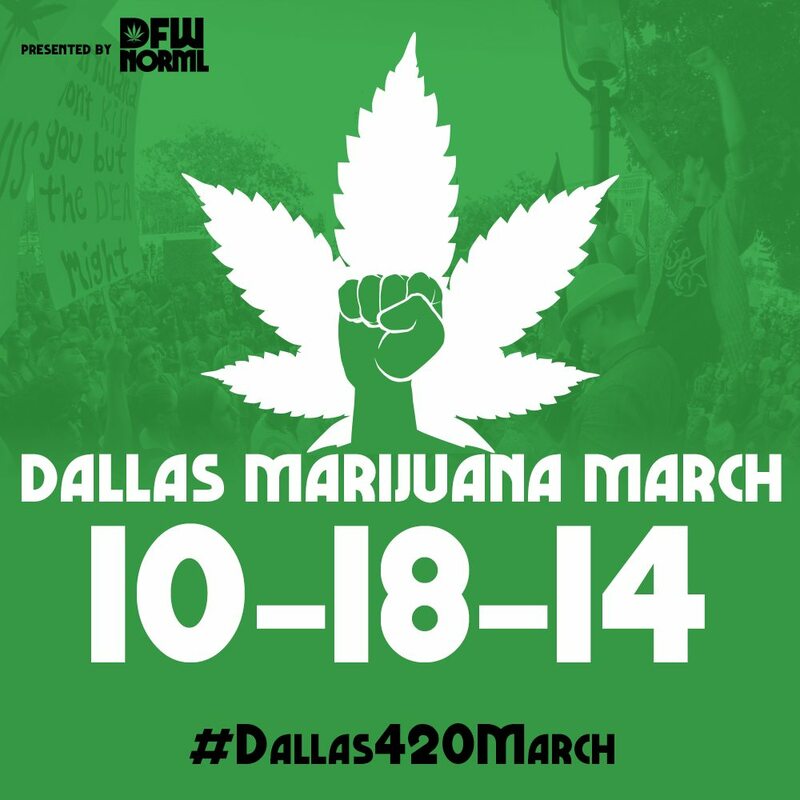 Email shaun@dfwnorml.org to secure your space before someone else does! Click here to see even more photos from this now legendary day in Texas history.